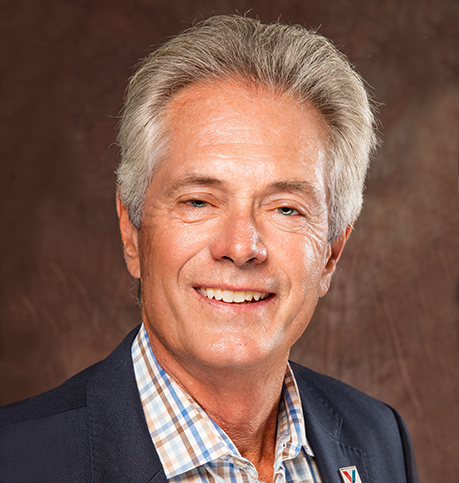 Steve Kirk was appointed chairman of the Valvoline Inc. board of directors in October 2017. He served as the senior vice president and chief operating officer of The Lubrizol Corporation from 2008 until his retirement in December 2011. Previously, he served as senior vice president and president of Lubrizol Additives from June 2004 to September 2008; as vice president of sales and marketing of Lubrizol from June 1999 until June 2004; and in various other roles at Lubrizol before that. Kirk served as a director of Ashland Global Holdings Inc. from 2013 until January 2017. 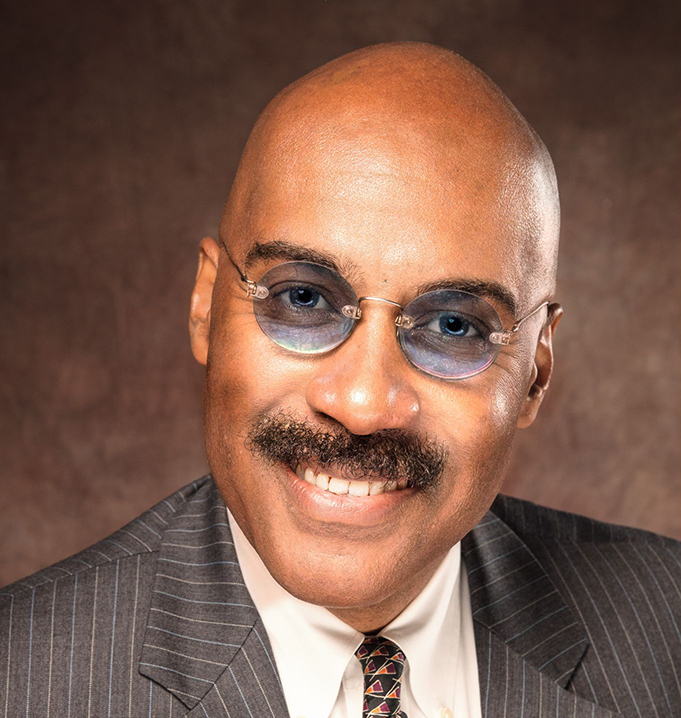 He holds bachelor’s and master’s degrees in chemical engineering from Cornell University and a Master of Business Administration from Cleveland State University, from which he was also awarded an honorary doctor of business degree. 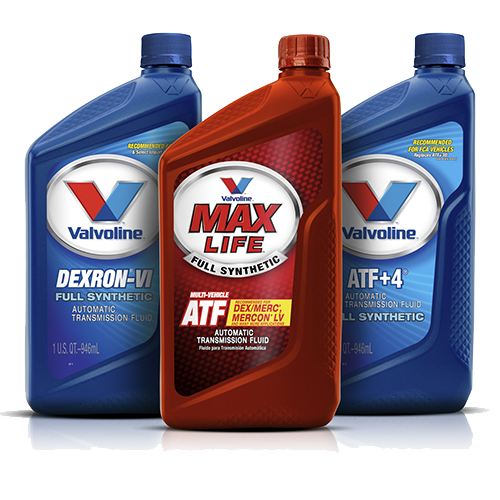 Kirk has been a Valvoline director since September 2016. Richard J. Freeland, President and Chief Operating Officer and Director, Cummins Inc.
Rich Freeland is president and chief operating officer of Cummins Inc., a position he has held since July 2014. Previously, Freeland served as vice president and president of Cummins’ engine business from 2010 until 2014 and served in various other roles since joining Cummins in 1979. Freeland has served as a director of Cummins Inc. since 2017. He holds a Bachelor of Science in industrial management from Purdue University’s Krannert School of Management and a Master of Business Administration from Indiana University’s Kelley School of Business. Freeland has been a Valvoline director since September 2016. Carol Kruse served as senior vice president and chief marketing officer of Cambia Health Solutions from 2014 to 2019. Previously, Kruse was senior vice president and chief marketing officer at ESPN from 2010 until 2013. Prior to that, she spent nearly 10 years at The Coca-Cola Company, serving as vice president of global digital marketing from 2007 until 2010, and vice president of North America interactive marketing from 2001 until 2007. Kruse has served on the board of directors of Unified since 2014. She holds a Bachelor of Arts in international relations from Pomona College and a Master of Business Administration from the University of Southern California. 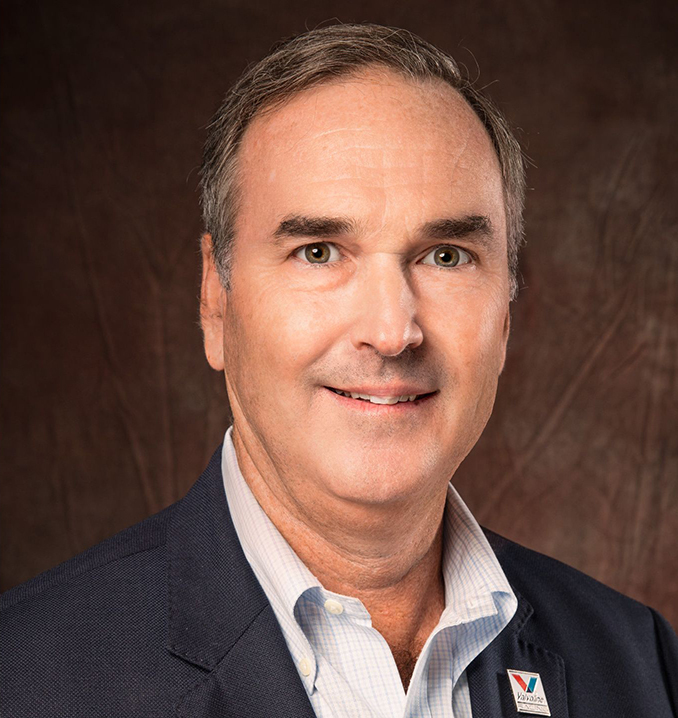 Kruse has been a Valvoline director since December 2018. 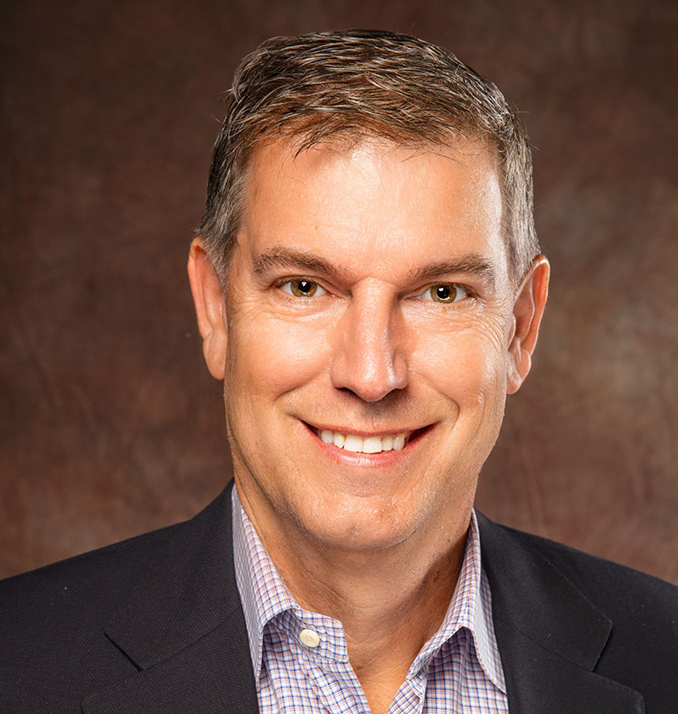 Stephen E. Macadam, Chief Executive Officer and President and Director, EnPro Industries Inc.
Stephen Macadam is chief executive officer and president of EnPro Industries Inc., a position he has held since April 2008. Previously, he was CEO of BlueLinx Holdings Inc. from October 2005 to March 2008; and president and CEO of Consolidated Container Company LLC from 2001 to 2008. Macadam has served as a director of EnPro Industries Inc. since 2008. He also served as a director of Axiall Corporation from 2009 to 2014. He holds a Bachelor of Science in mechanical engineering from the University of Kentucky; a Master of Science in finance from Boston College; and a Master of Business Administration from Harvard Business School. 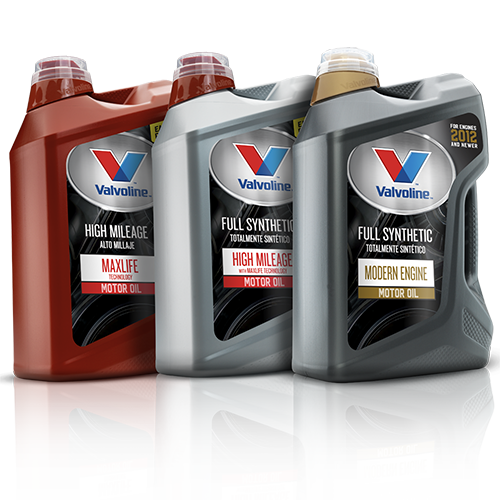 Macadam has been a Valvoline director since September 2016. Vada Manager is president and chief executive officer of Manager Global Consulting Group, a position he has held since 2009. He has been a senior counselor of APCO Worldwide since 2010. Previously, Manager served as the senior director of global issues management for Nike Inc. from 2006 until March 2009, and held various other positions since joining Nike in 1997. Manager served as a director of Ashland Global Holdings Inc. from 2008 until January 2017. He holds a Bachelor of Science in political science from Arizona State University and completed graduate work at the London School of Economics. 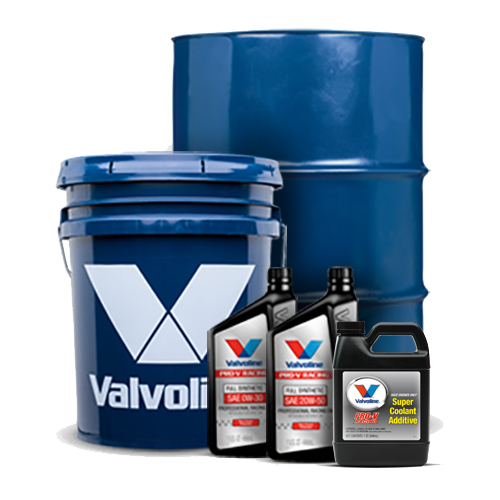 Manager has been a Valvoline director since September 2016. 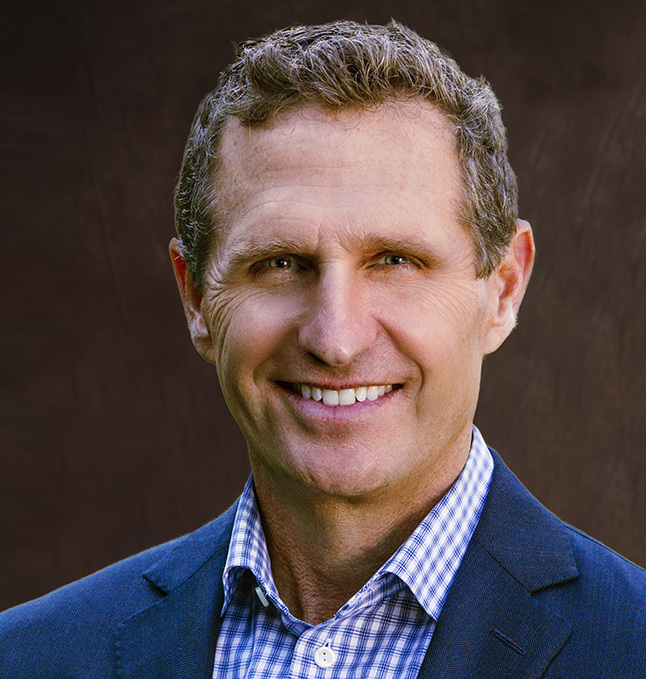 Sam Mitchell was named chief executive officer and director of Valvoline effective September 2016. Mitchell joined Ashland in 1997 as director of marketing for Valvoline’s brand management group. In 1999, he was named vice president of marketing, and in 2000, vice president and general manager of Valvoline’s do-it-yourself (DIY) retail business. He became president of Valvoline and vice president of Ashland in 2002. In 2011, Mitchell was named senior vice president of Ashland, while retaining his responsibilities for Valvoline. 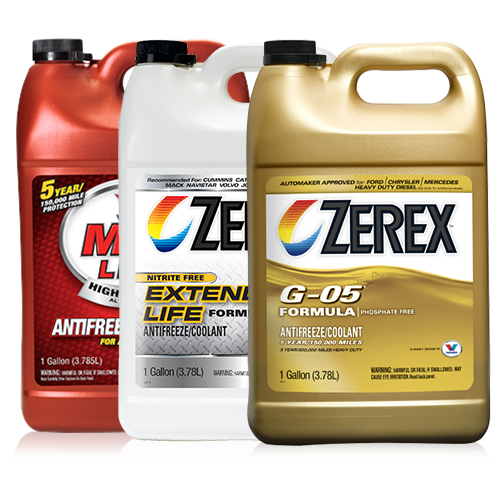 Prior to joining Valvoline, he held brand and category management leadership positions at The Clorox Company for eight years. Mitchell currently serves on the board of trustees of Transylvania University and the University of Kentucky Gatton College of Business Dean’s Advisory Council. From 2006 to 2012, he served on the board of the Automotive Aftermarket Suppliers Association. Mitchell is active in the Lexington community, working with Young Life, Lexington Leadership Foundation and Habitat for Humanity. 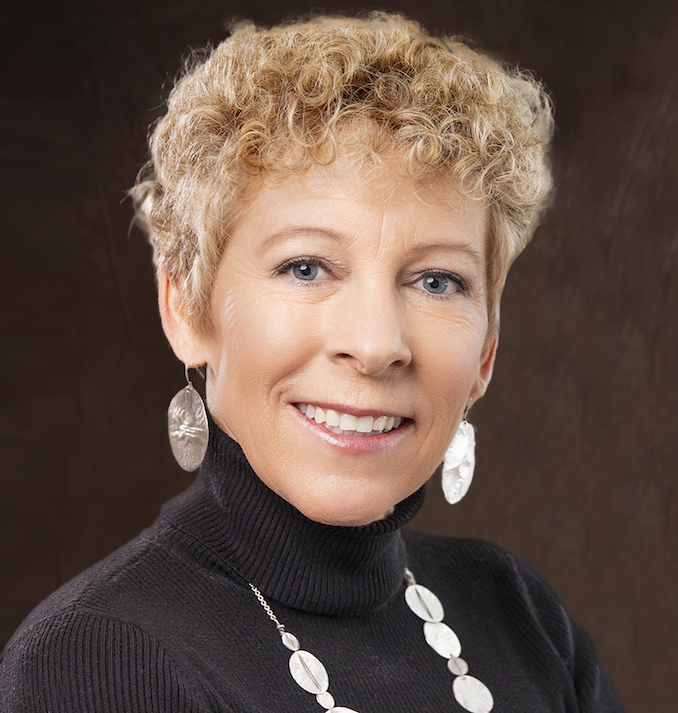 A Michigan native, Mitchell holds a bachelor’s degree in business administration from Miami University and a master’s degree in business administration from the University of Chicago. He is a graduate of the Harvard Business School’s Advanced Management Program. Chuck Sonsteby served as vice chairman of The Michaels Companies Inc. from June 2016 until his retirement in October 2017. Previously, he served as The Michaels Companies’ chief financial officer and chief administrative officer from October 2010 to August 2016. He served as CFO of Brinker International Inc. from 2001 until October 2010 and held various other positions since joining Brinker in 1990. Sonsteby has served as a director of Darden Restaurants since 2014 and as its chairman of the board since April 2016. In addition, he is a former director of Zale Corporation. He holds a Bachelor of Science in accounting from the University of Kentucky. 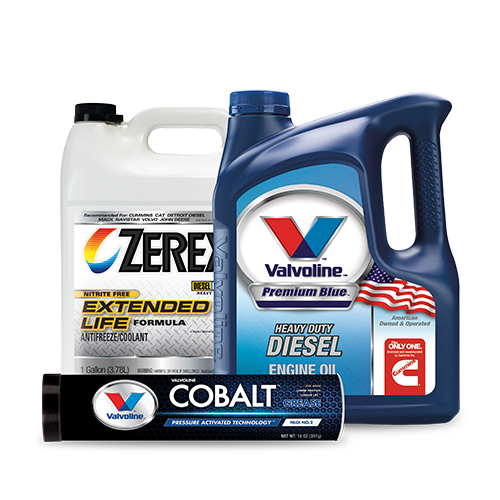 Sonsteby has been a director at Valvoline since September 2016. 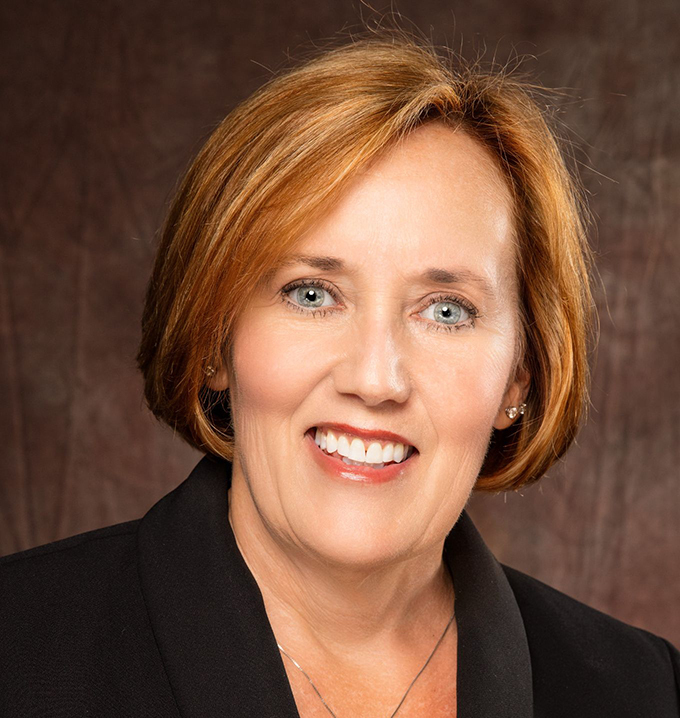 Mary J. Twinem, Retired Executive Vice President and Chief Financial Officer, Buffalo Wild Wings Inc.
Mary Twinem served as executive vice president and chief financial officer of Buffalo Wild Wings Inc. from July 1996 until her retirement in February 2016. Previously, she served as Buffalo Wild Wings’ controller from 1995 to 1996. 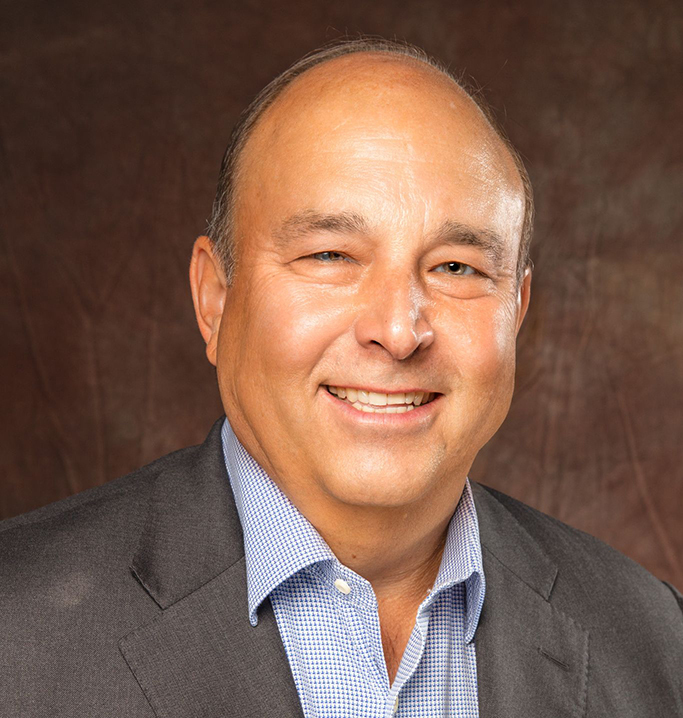 Twinem has served on the board of trustees of Investors Real Estate Trust (IRET) since February 2018; and as a director of Mendota Holdings Inc. since 2012 and Medica Holding Company since 2015. She holds a Bachelor of Science in accounting from the University of Wisconsin-Platteville and is a certified public accountant. 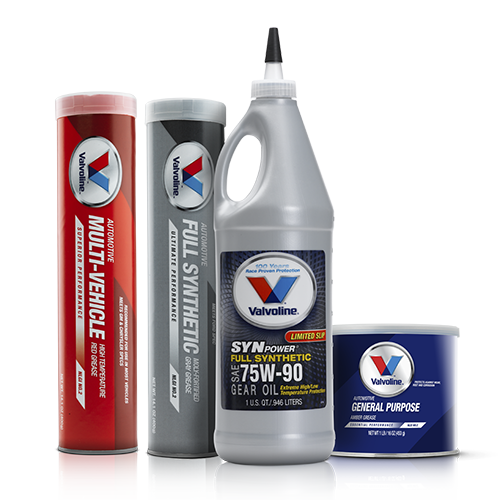 Twinem has been a director at Valvoline since September 2016.